Charles Manson — the man who masterminded one of the most heinous murder sprees in American history — is dead … this according to the sister of his famous victim. We’re told the prison is contacting all of the victims’ families. Manson was recently wheeled into Bakersfield hospital and escorted by 5 uniformed cops. Our sources had said at the time, “It’s just a matter of time.” He was covered in blankets and looked ashen in the gurney. 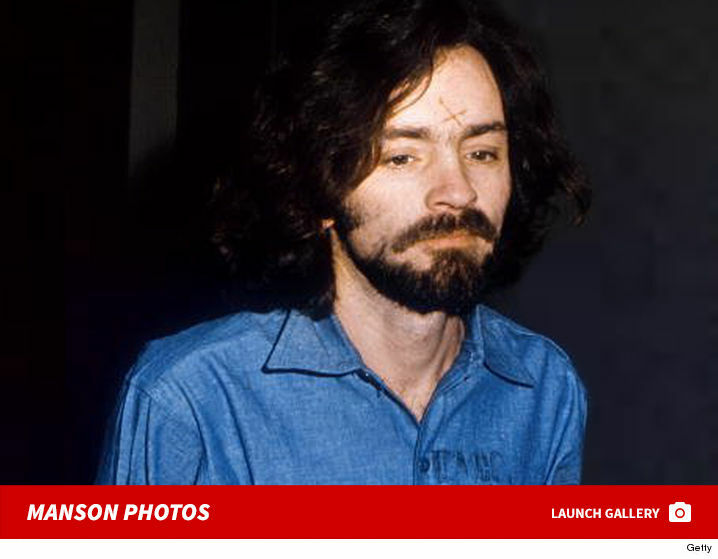 TMZ broke the story … Manson was taken from Corcoran State Prison to the hospital back in January where he was being treated for intestinal bleeding. As we reported … Manson was supposed to undergo surgery but it was deemed too risky. 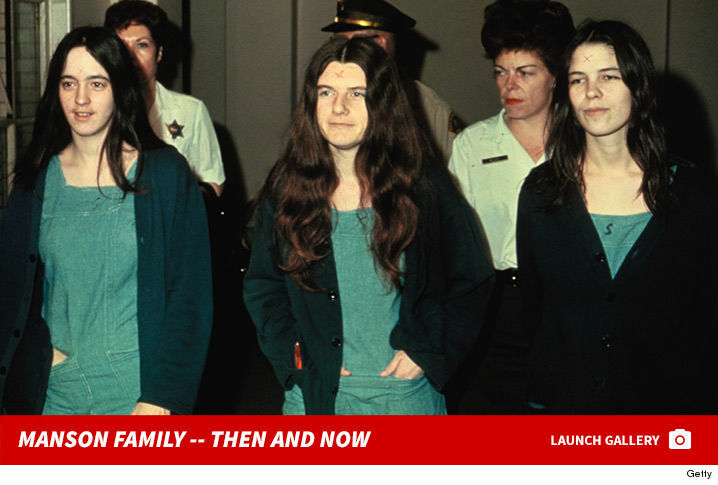 Manson has been locked up since his arrest in December 1969 for the Tate-LaBianca murders. He was convicted of conspiracy to commit the slayings, which occurred one day after the next in August 1969. 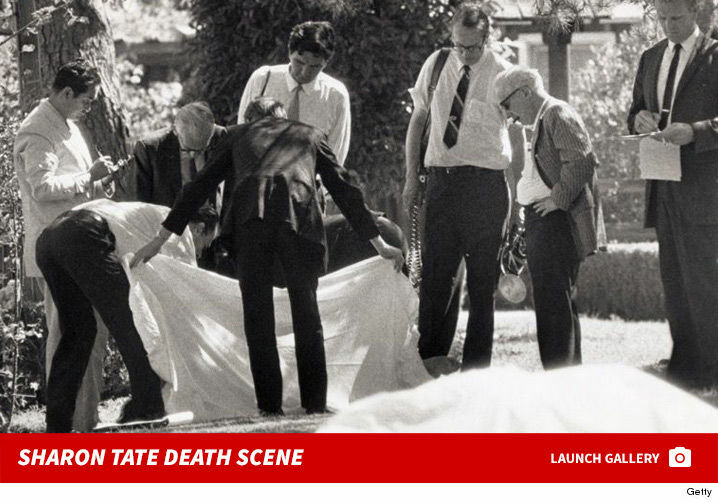 Manson was not present, but members of the so-called Manson Family slaughtered 5 people, including actress Sharon Tate, at her home in the Beverly Hills area. Manson’s goal was to start a race war he called “helter skelter” … from the Beatles song. The night after the Tate murders, members of the family randomly murdered Leno and Rosemary LaBianca. In all, the family inflicted 169 stab wounds and 7 gunshot wounds. Manson got the death penalty in 1971, but when that was ruled unconstitutional … it was changed to 9 consecutive life sentences.